Cat detection! I need one! Much like I don't need a stud-finder. but does it have global-shutter?.. 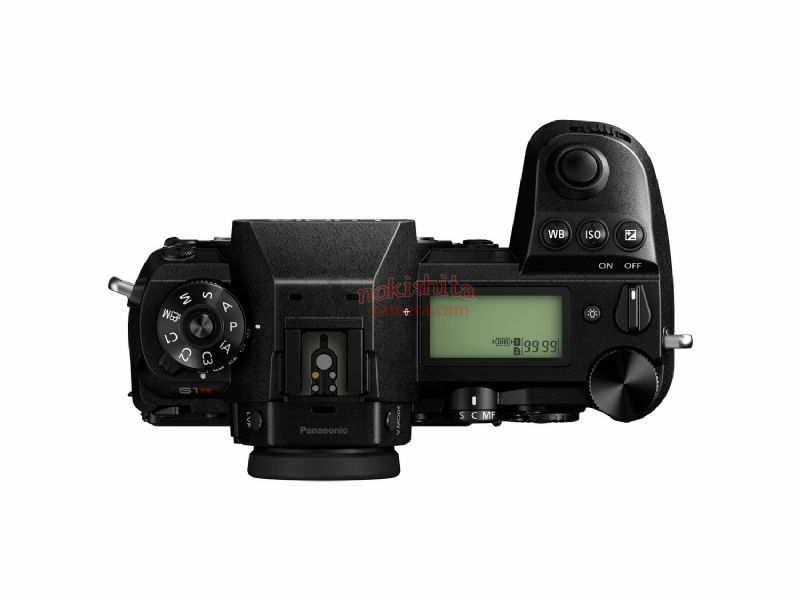 PhotoRumors posted a PDF with full specs which look plausible. 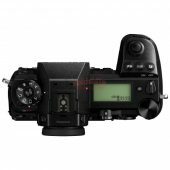 - a max flash sync shutter speed of 1/320s?.. - video bit-rate may be a little lower than hoped?.. - 16736 x 11168 pixel hi-rez mode = 180+ MP to choke your post-processing flow! plenty of other functions and features one would expect on a modern mid to high end camera body. Looks good. A photo is not always the best to judge from but the ergonomics look ok as well. Certainly better than the Sony. 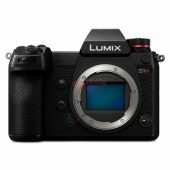 I have asked in another thread but with no response; How do people find in general the Panasonic DFD focussing? Any first hand experience reports would be helpful. Not that forums are in any way reliable, but you might check out the Panasonic or earlier 4/3rds forums. My recollection is that the AF capability is the most complained about weakness of the Panasonic cameras. Again, only if you trust forum comments (and I wouldn't). Certainly there must be some reliable photographers who have reviewed earlier Panasonics...maybe?? I may be wrong, but I have a vague memory, because I don't care about video, that THE CAMERA STORE video reviews, back before the 2 guys moved to work for dpreview, may have put out a video review of a Pany product which may have included DofD feature evaluation. I had a quick look but didn't find it. You'd have to check their old youtube videos. 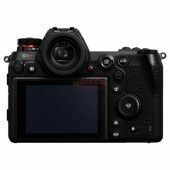 There are several reviews praising the DFD in the G9, including nature photography. Here is a more objective comparison of a variety of cameras for birds in flight. 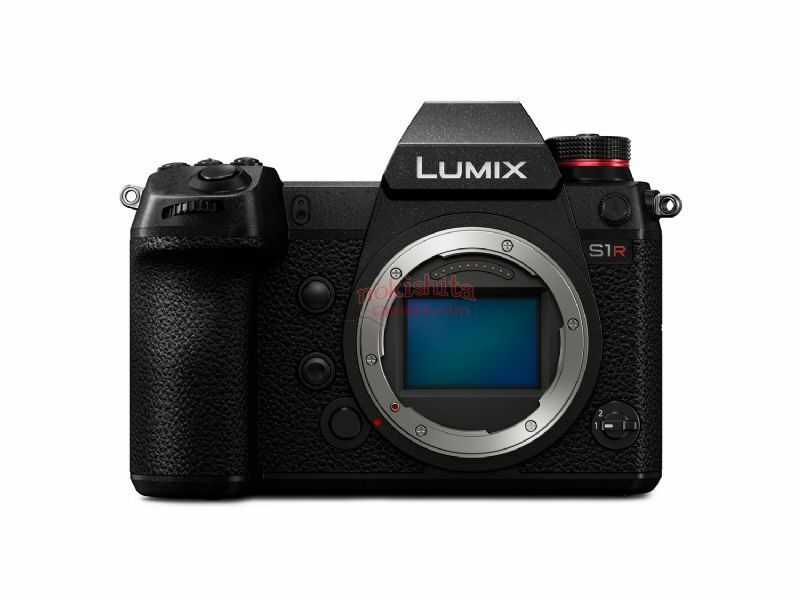 The Panasonic G9 is not that good for BIF https://mirrorlesscomparison.com/best/mirrorless-cameras-for-wildlife-and-bird-photography/but seems fine elsewhere. Initial reviews with beta firmware are showing pretty good results at higher ISO. 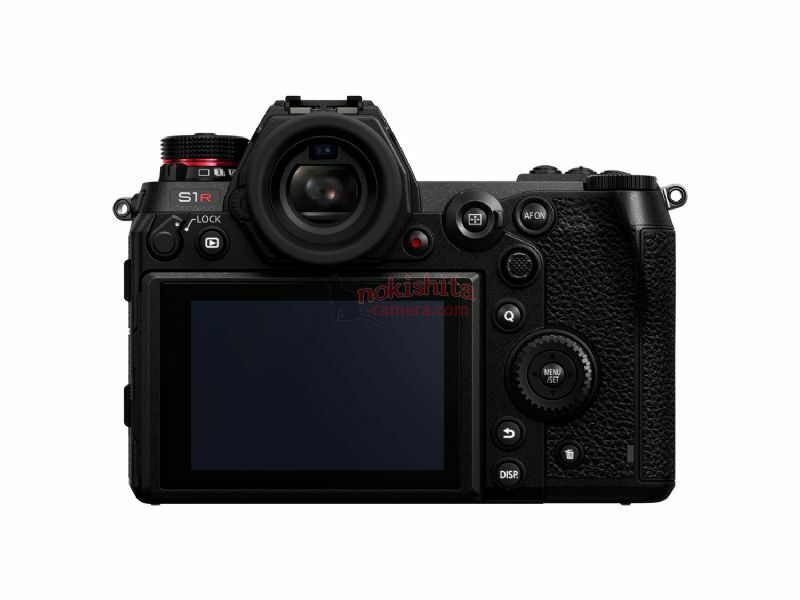 It's definitely an interesting camera...ergonomics are being praised, and autofocus usage for portraits and landscapes is also getting decent reviews. Looks like face and eye detection is about where Canon is. I asked the Panasonic folk about their Professional Services program with these coming out. Needless to say, their program is in its infancy, but I was not pleased/impressed with what they told me. Panasonic only has "Platinum" level right now - fine, that's what I've got with CPS. BUT, to qualify for Platinum, you MUST HAVE 2 pro-level bodies (m43 or FF), and at least 4 pro-level lenses. If you want to go FF only, there are only 3 lenses available from Panasonic! That means that you can't qualify for Professional Services from Panasonic until they release another lens...and that's an unknown! If I go that route, I'll get a G9 and a couple of lenses (for a small travel setup). I just sent back my EOS R rental, have a Sony rental arriving next week, and then 2 weeks after that the S1R arrives for a week.